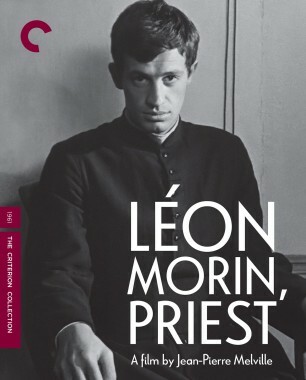 Jean-Paul Belmondo delivers a subtly sensual performance in the hot-under-the-collar Léon Morin, Priest (Léon Morin, prêtre), directed by Jean-Pierre Melville. 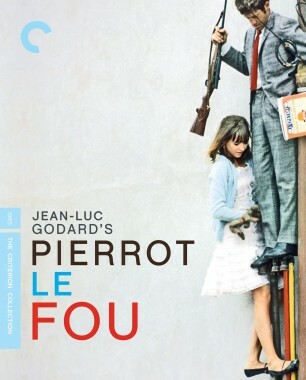 The French superstar plays a devoted man of the cloth who is desired by all the women of a small village in Nazi-occupied France. 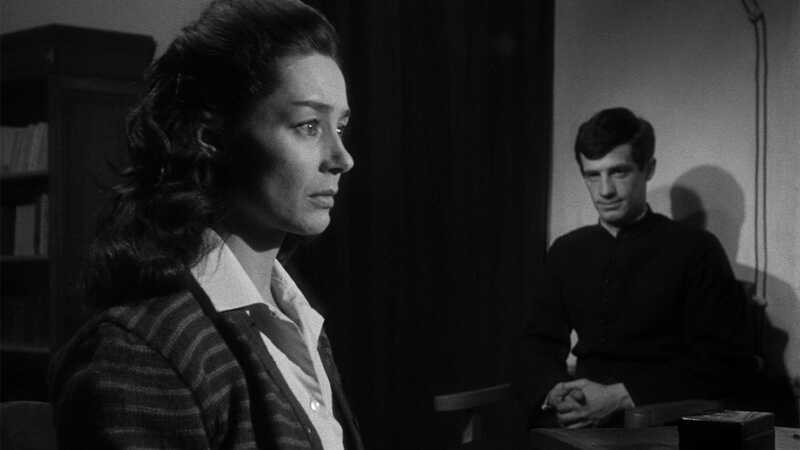 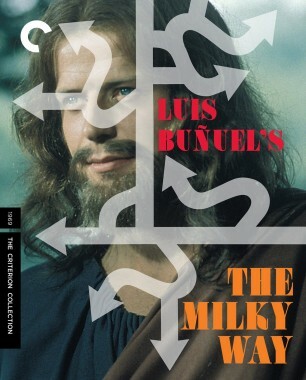 He finds himself most drawn to a sexually frustrated widow—played by Emmanuelle Riva—a religious skeptic whose relationship with her confessor turns into a confrontation with both God and her own repressed desire. A triumph of mood, setting, and innuendo, Léon Morin, Priest is an irreverent pleasure from one of French cinema’s towering virtuosos. 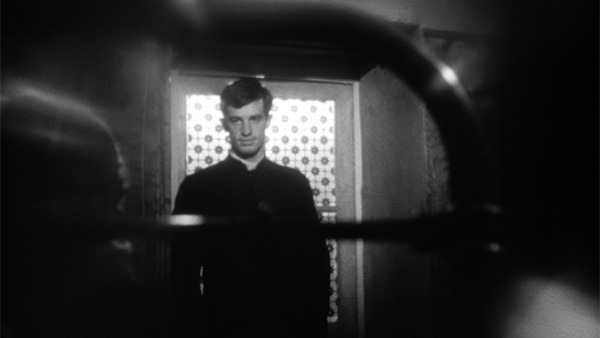 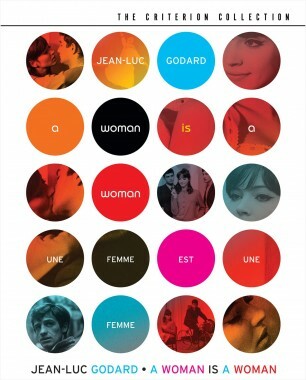 When you’re talking about French New Wave cool, it’s Jean-Paul Belmondo who first comes to mind. 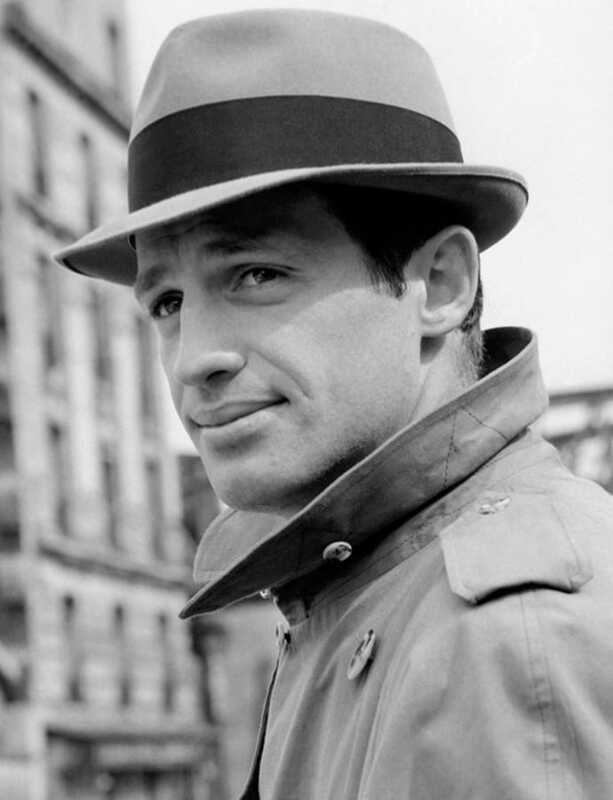 There are other male icons of the era—Alain Delon, Jean-Pierre Léaud—but with his casual sexiness, cigarette-smoking swagger, and boxer’s mug that only a mother (or actually, as it turns out, everyone) could love, Belmondo stands alone. 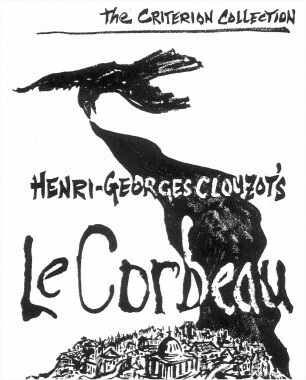 The son of a famous sculptor, he worked successfully as a comic stage actor for a few years before Jean-Luc Godard cast him in his 1958 short Charlotte et son Jules; during the production, Godard promised the young actor the lead role in his first film. 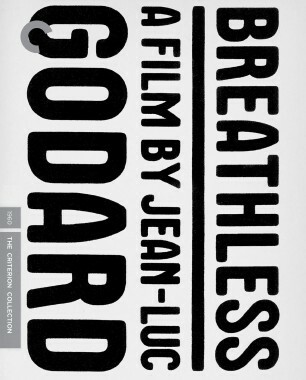 In 1960, Breathless hit: its impact was, of course, seismic, and so was the force of the actor’s breakthrough. 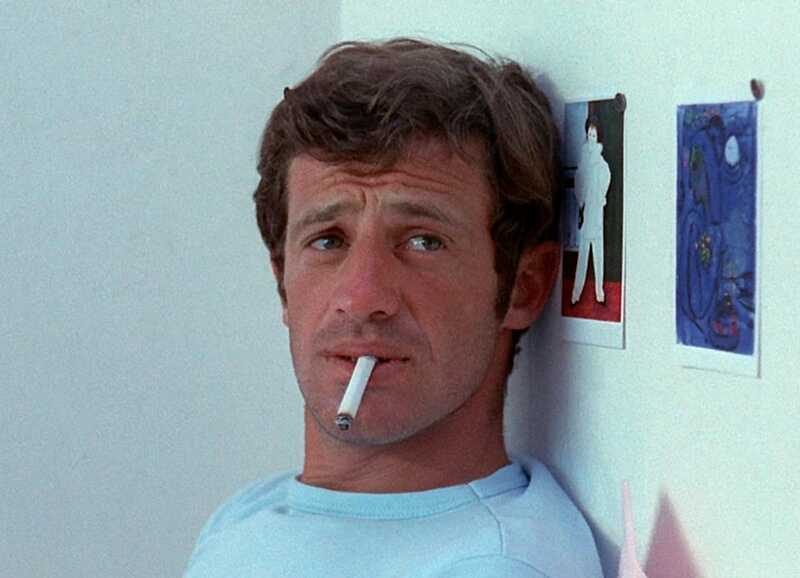 In Michel Poiccard, Belmondo created a rapscallion antihero for the ages, couched by Jean-Luc Godard in both romanticism and reality, as though a demigod in a documentary. 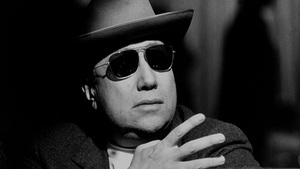 Superstardom followed fast on the film’s heels. 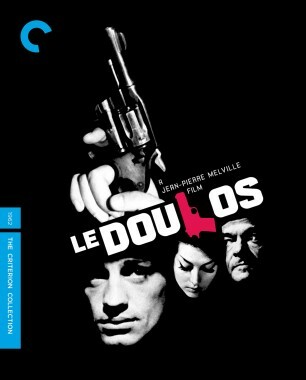 In the early sixties, Belmondo would alternate between New Wave art films (working with Godard again in A Woman Is a Woman and Pierrot le fou) and gangster pictures that showed off his effortless tough-guy bravado (Classe tous risques, Le doulos). 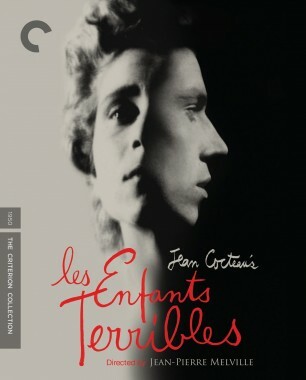 Soon enough, he was one of France’s most bankable stars, embarking on a career making comedies and action movies that has already spanned a half century and is still going on.